Of course, we are always family friendly at Levy Market and it’s rare that you don’t find a great gaggle of excited children of all ages running laps of the car park on a Saturday afternoon, but this week we thought we’d lay on some extra special bits for kids, so that parents can enjoy a day out at the market knowing that the little ones are having a great time too! FREE face painting for kids! Our professional face painter will be paining childrens faces for absolutely NADA between 10.00am and 11.00am on Saturday and for only a small charge for the rest of the day (£3.00 per full face, £1.50 for half a face and £1.00 for arm/hand art). FREE treasure hunt! 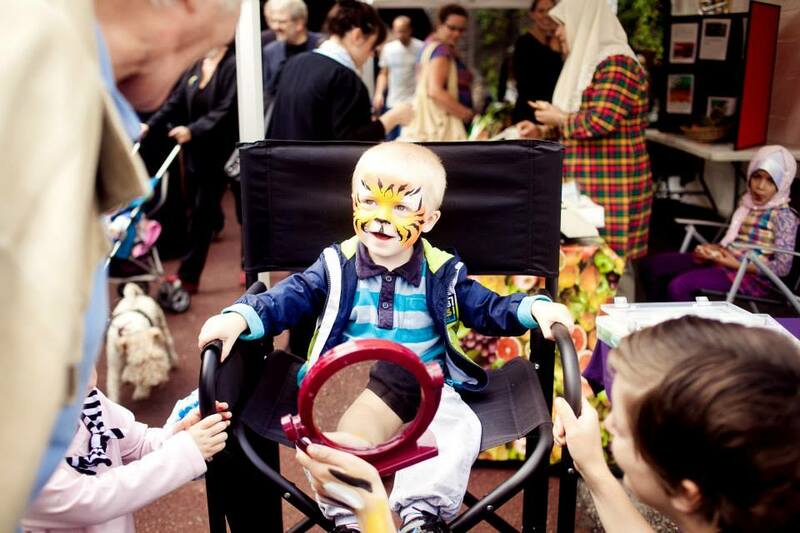 Come to the face painting stall any time before 2.00pm to collect a free treasure hunt entry form – the treasure hunt will get your kids wandering around the market finding interesting and funny items and all entrants will be put into a draw to win a full face face paint at 2.00pm. See you there for some big time outdoor adventures!